Years of political instability and armed conflicts have kept Yemen off most travel itineraries, yet this country boasts an incredibly rich history and equally impressive landscapes. Home of the biblical kingdom of Sheba, which thrived for over a thousand years, Yemen entered the 20th century divided between the British and Ottoman empires. Independent since 1990, the country remains highly troubled, with tourism in Yemen virtually nonexistent. The few travelers who make it there discover an ancient land of sleepy mountain villages, marine life-rich coral reefs, and forests boasting some of the rarest tree species in the world. Yemen is in Middle East. 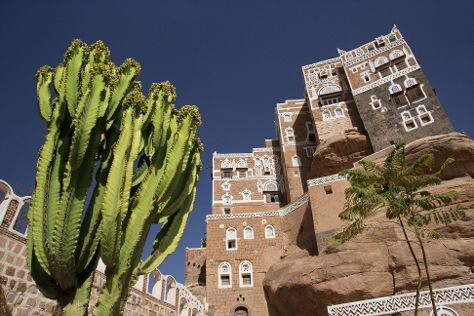 Add Yemen and other Yemen destinations to your travel plans using our Yemen trip planner.